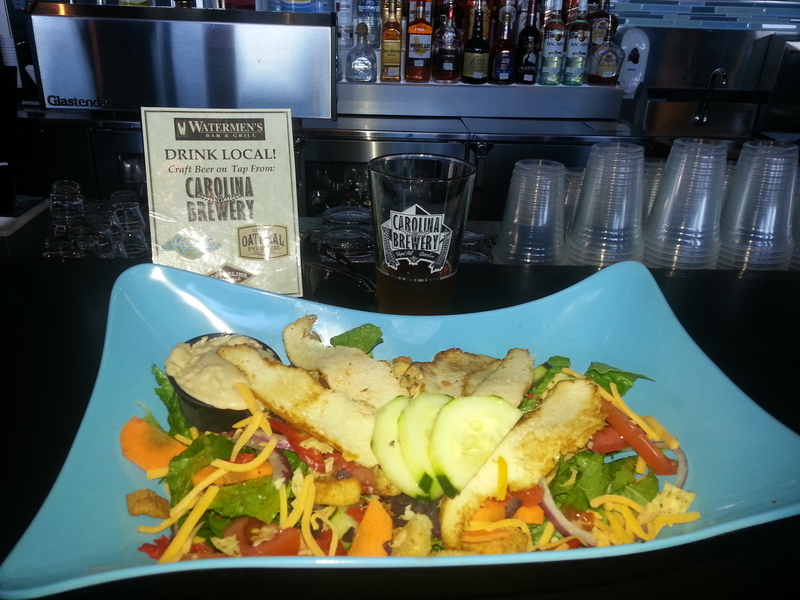 There are great places to eat in and around Waves, NC. 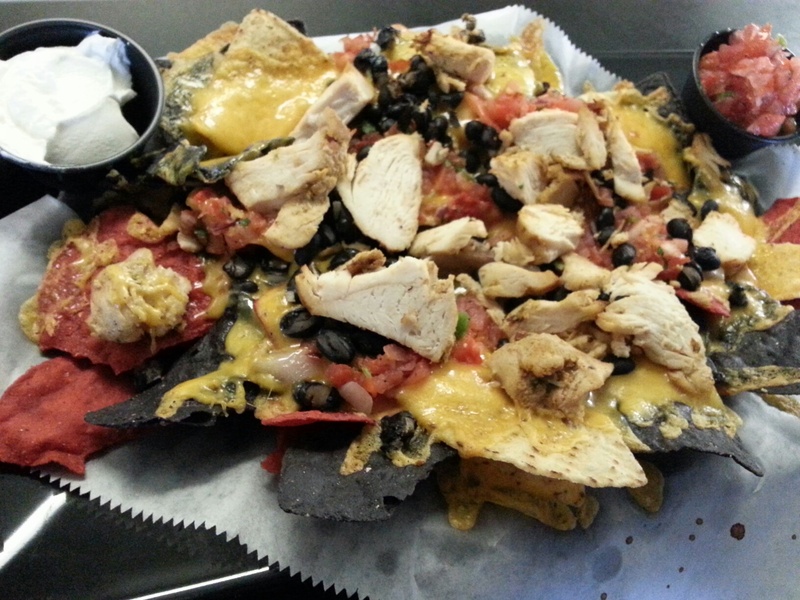 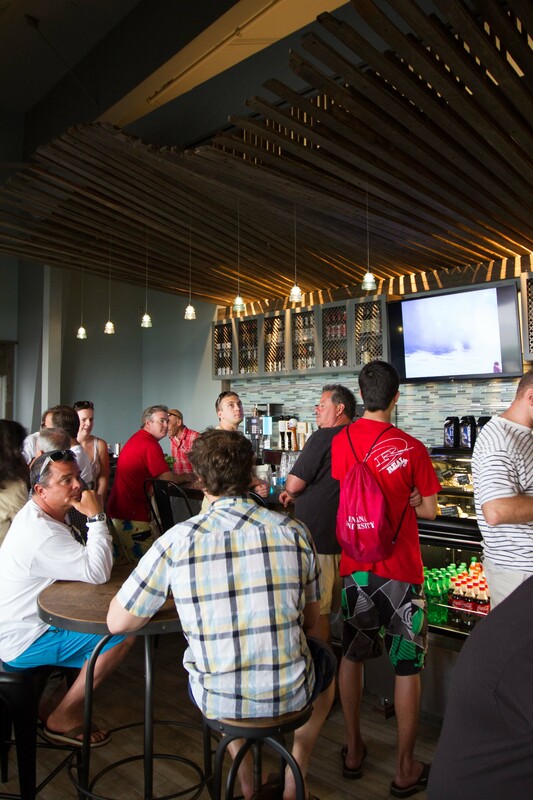 With options ranging from fresh local seafood to pizza and wings. 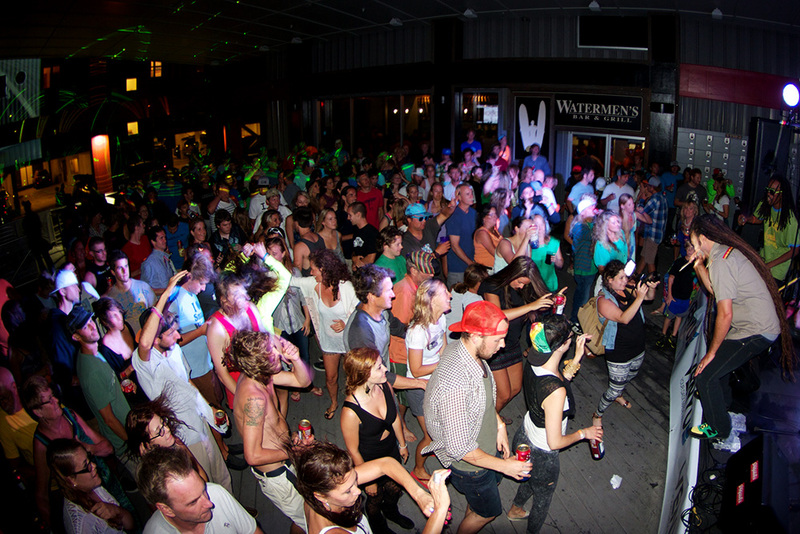 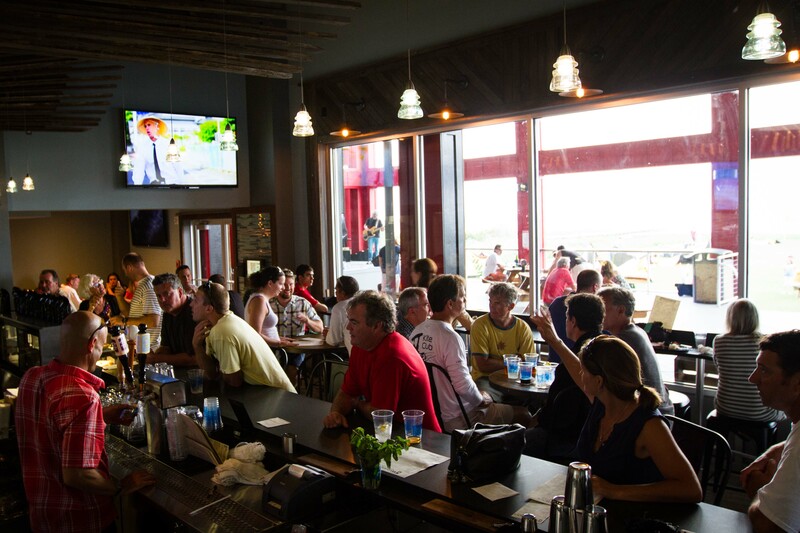 Daily food and drink specials, live music on the waterfront stage, incredible kiteboarding action and breathtaking sunsets over the Pamlico Sound are only a few reasons why Watermen’s Bar & Grill is a “must see” on your next Cape Hatteras vacation! 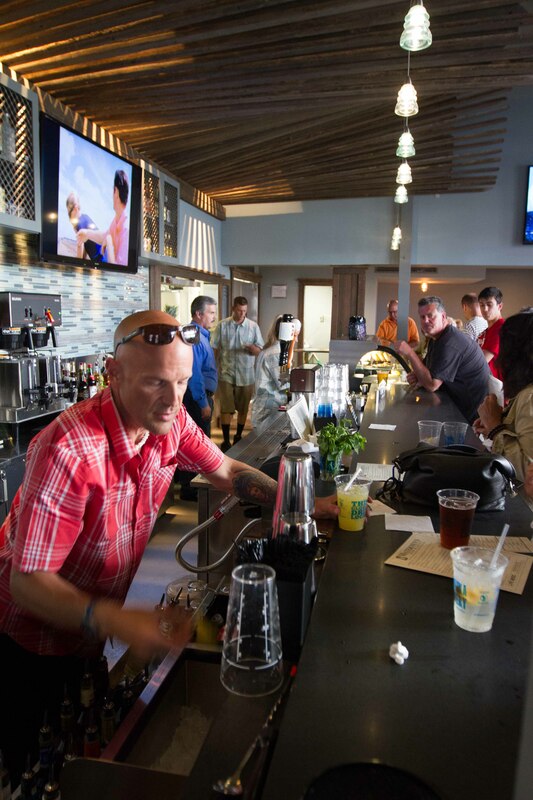 Located on site at all Triple-S Events Watermen’s Bar & Grill offers delicious local seafood, North Carolina craft beer on tap, exclusive rum bar and signature blend coffee.